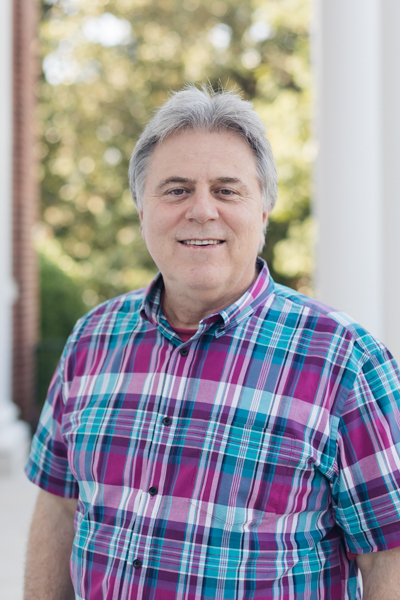 Jim Shaddix serves as Professor of Preaching at Southeastern Baptist Theological Seminary in Wake Forest, NC, occupying the W. A. Criswell Chair of Expository Preaching. He also serves as Director of the Center for Preaching and Pastoral Leadership, which exists to resource pastors in local churches. Jim has pastored churches in Texas, Mississippi, Louisiana and Colorado and Alabama, and he also served as Dean of the Chapel and Professor of Preaching at New Orleans Baptist Theological Seminary in New Orleans, LA. He is the author of The Passion Driven Sermon (Broadman & Holman, 2003), Decisional Preaching (Rainer, 2018), and co-author with Jerry Vines of Power in the Pulpit (Moody, 1999, 2017) and Progress in the Pulpit (Moody, 2017). Jim and his wife, Debra, focus much of their attention on discipling and mentoring young leaders and spouses. They have three grown children and an ever-expanding quiver of grandchildren.